We Buy Any Cars For the Most Cash in Tennessee! Call now or fill out our quick online form for an instant and guaranteed offer. When your car is no longer serving the purpose for which it was bought, it's time to junk your car. It can give you the much needed space in your garage for a new vehicle and more money in your pocket than you might expect. We buy local cars that would otherwise be left to collect rust or cost you hundreds or thousands of dollars in repairs. Skip the headache and find out why we're the most trusted car removal company and car buyers in Tennessee! 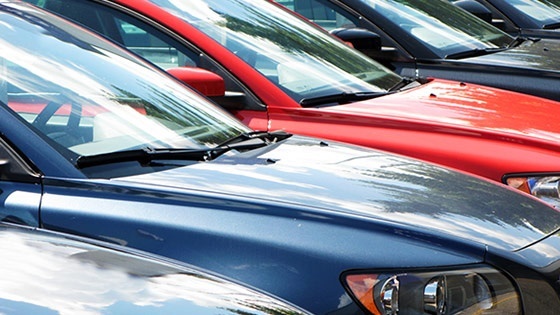 We are interested in buying junk cars of all variety, shapes, sizes, whether they are wrecked cars, crashed cars, used cars or just plain unwanted cars, and give you the cash you deserve. Sell your junk car fast and get top cash for your junk car immediately, right here in Chattanooga, TN. An old, junk car is not doing anything positive for your bank account. 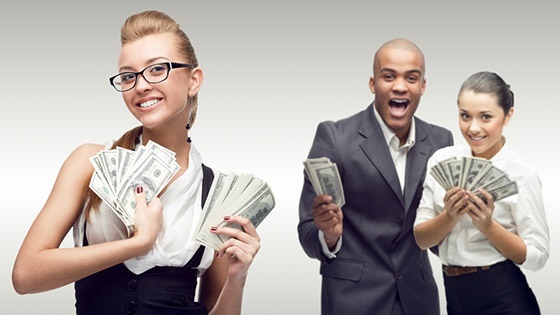 If you are ready to sell your used car, we can reward you with the cash you deserve. When you partner with our team, you will have a painless process, hassle free and extremely fast. We offer free junk car removal no matter where you are located in Chattanooga, Tennessee. With convenient pick up times, and even same day pick up, you’ll have your clunker towed away once and for all. We are local to the area and we are very familiar with the communities and neighborhoods. We can come remove your junk car and give you cash very fast. We handle all of the paperwork for you and any quote that we give over the phone, is guaranteed.